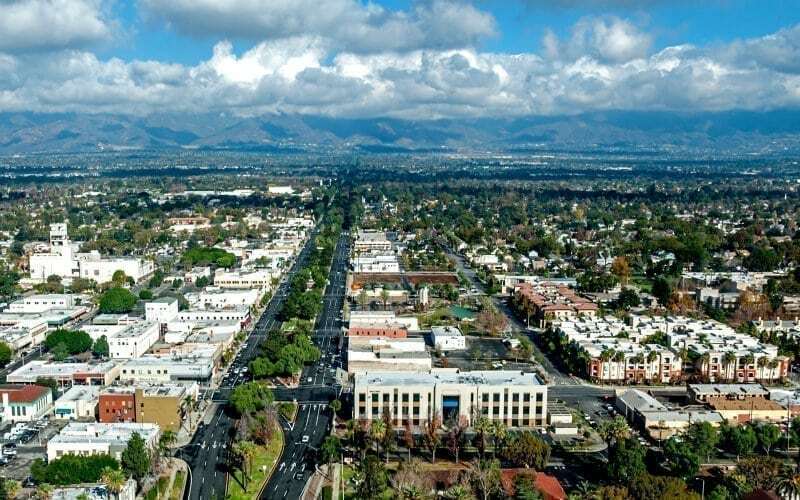 As the premier city for business in Southern California’s Inland Empire, the City of Ontario is leading the way in creating a community and business climate that ensures business success. Located just 35 miles east of downtown Los Angeles, Ontario is less than an hour from all the business and lifestyle amenities Southern California has to offer. Ideally situated at the intersection of Interstate 10 and Interstate 15, in addition to the Ontario International Airport, Ontario is a gateway to California, the nation, and the world. Ontario boasts all the advantages of a Southern California location, with lower costs of doing business than coastal Los Angeles and Orange Counties, which is why more than 10,000 companies choose to call Ontario home. Whether a high-tech manufacturer or an innovative technology office, Ontario has the real estate, workforce, and infrastructure to meet any business’s needs. The City of Ontario acts and thinks like a business, and works hard to eliminate uncertainty and roadblocks to investment in the city. Time is money, and the faster a business is approved and operating, the more likely that business is able to achieve success and provide the jobs and revenues that are vital to the economy. The city continues to make important investments in capital improvement projects and expanding city services, especially public safety, in order to deliver an ideal environment for business to prosper. Ontario understands that in order to succeed in today’s connected economy, companies must have access to the very best in advanced telecommunications infrastructure. For this reason, the Ontario City Council has chosen to invest in OntarioNet, a fiber-optic based broadband service that is making Ontario one of the first gigabit communities in the nation. Fast, reliable connectivity is key in attracting, retaining, and propelling business into the 21st century and beyond. OntarioNet is not only economically beneficial, but has the capacity to adapt and grow with the ever-changing demands of business. To date, 35 miles of gigabit fiber have been installed, and 35 more miles are currently under construction, with plans to eventually connect every business and resident in Ontario. Fiber-optic ready properties offer a platform for organizations to operate at a high level of productivity without sacrificing quality of service. Robust fiber networks connect people with opportunities and are helping to move Ontario’s economy at the speed of life. With approximately 170,000 residents today, Ontario’s population is set to double in the next 20 years with the development of key projects throughout the city, including the construction of 46,000 new housing units and tens of millions of square feet of new commercial and industrial development. We invite you to participate with us in this growth as we set our sights firmly on the future. Whether you’re just starting your company, looking to relocate, or planning to expand, Ontario officials know the best way to attract business is by making it easy to do business.